In biology we were taught about cells, in a system when a cell dies it is not a good thing, it affects all the other cells around it but cells are able to rejuvenate and when they do it also has a ripple effect on all the cells around it. There are many ingredients that go into a successful life. One of the most important is inspiration. Inspiration may refer to: Artistic inspiration, sudden creativity in artistic production. Biblical inspiration, the doctrine in Christian theology concerned with the divine origin of the Bible. Creative inspiration, sudden creativity when a new invention is created. Pablo Picasso - "Inspiration exists, but it has to find you working." Paris has long been known as a city of artists, where aspiring painters or poets or writers go to light the spark of creativity that will make them famous. Of course many of them fail, but some succeed, and that feeds the legend. Pablo Picasso was one of the success stories. Picasso went to Paris in 1900, when he he was 19, unknown, and striving to find his own style. Paris was full of avant-garde artists and the galleries were displaying the works of artists such as Modigliani, Cézanne, Van Gogh, and Gauguin. Picasso got to meet many of these big names. Being in such creative company helped the artist grow. The juxtaposition of his and others' art shows the sources of his inspiration, and how he turned that inspiration into a distinctive style of his own. Albert Einstein single handedly revolutionised varied fields - science, of course but also theology, philosophy, our idea of God and pacifism. His scientific achievements overthrew the Newtonian view of the world, relativity is a grand theory that makes GPS communications, satellite technology and marine engineering possible. 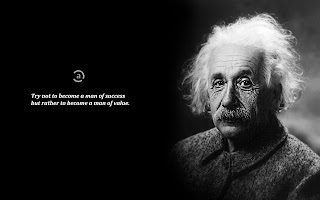 When you use the GPS system in your car to locate a place, you are a moving tribute to Albert Einstein. Einstein was a religious man, in the sense that he believed in a God that created a beautiful universe, a universe we can all understand through science. His equation E=mc^2 is the fundamental logic behind nuclear energy, speed of light, supersonic jets and sadly, nuclear bombs as well. 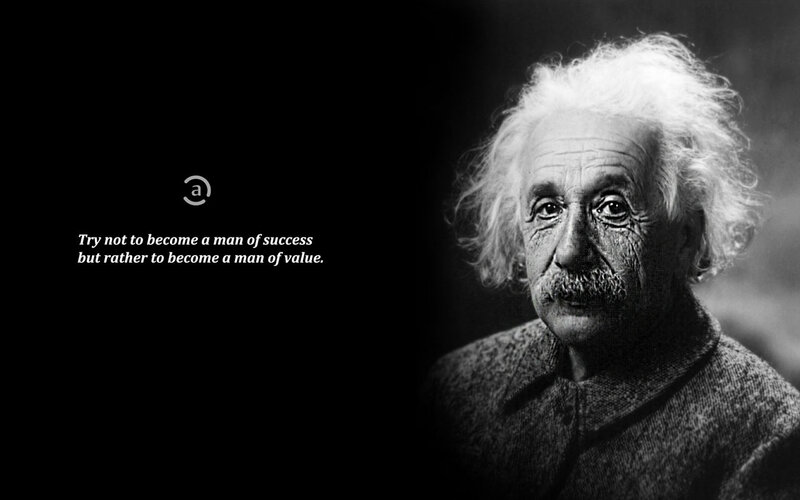 Another inspiration is that he formulated his theories in his spare time, when he was working as a clerk. So inspiration is that a common man can achieve anything no matter what he does. When he wrote his 5 papers in 1905, he said to his wife in a letter, that his papers were revolutionary and he would win the Nobel prize for one of his papers. See his confidence here. That's the inspiration. He won the Nobel in 1921. Einstein changed the world in a fundamental way, and hence he was named TIME's person of the millennium beating Mahatma Gandhi, Dalai Lama, Bill Gates, Thomas Edison and Martin Luther King Jr. There is a spirit in man, and the inspiration of the Almighty gives them understanding. The Bible. The Word of God is inspirational in ways I can only attempt to explain because it is better experienced. The doctrine of the inspiration of the Bible means that the Bible in the original documents is God-breathed, that it is a divine product. 2 Tim. 3:16-17 says, "All Scripture is inspired by God and profitable for teaching, for reproof, for correction, for training in righteousness; 17 that the man of God may be adequate, equipped for every good work." Paul who wrote this epistle was obviously referring to the entirety of the Old Testament as being inspired. The word "inspired" is literally "God-breathed." Whether you are facing stagnation or seeming death in your marriage, career, education or your life in general. The power of inspiration cannot be overemphasized. It will take you from being just a regular mixed race man from a broken home to a black American president. Just like a cell we hold the power to inspire others and produce results that are astounding and truly inspirational. Be inspired!